Site Specific Rhondda Rips it Up! Carlton James was born in South Wales he attended local community theatre from the age of 8 and join his first performing arts academy at the age of 10-11 he went on to study a Diploma in Performing Arts at college and is now a former graduate of Bath Spa School of Music and Performing Arts where he received degree in Acting in 2014. Since completing his training Carlton has worked with a number of professional theatre companies throughout the UK and Spain. 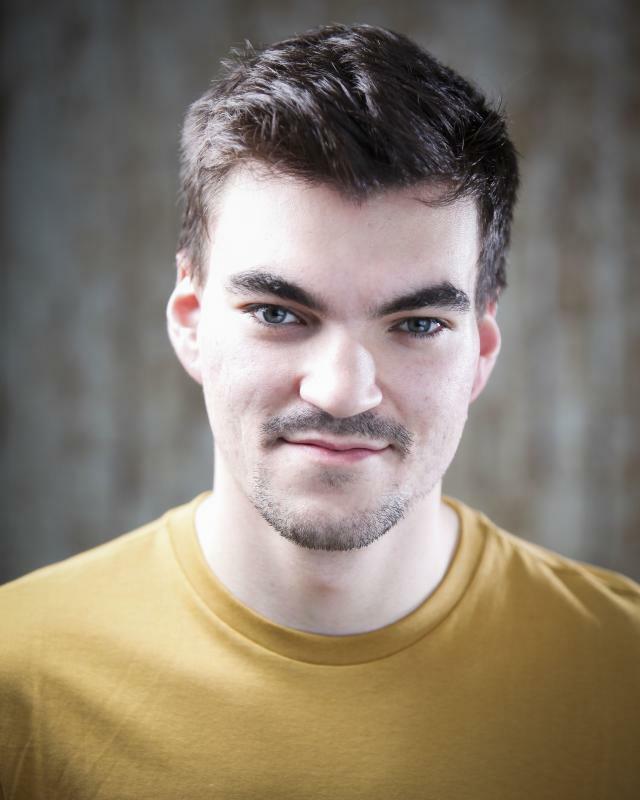 He has worked in a variety of theatre productions that have successfully toured the Edinburgh Fringe circuit for 2 years, From Opera to Physical Theatre to Puppetry Carlton is constantly looking to improve on his skills and learn new ones. A Highly passionate actor with heart at the forefront of his performance.